Cyprus served as a stepping stone on the trade routes that crossed the eastern Mediterranean. Archaeological remains from as early as the Early Bronze Age (3rd millennium B.C.E.) show it to have been a cultural meeting ground and “melting pot” for the successive cultures that flourished on all sides of it. 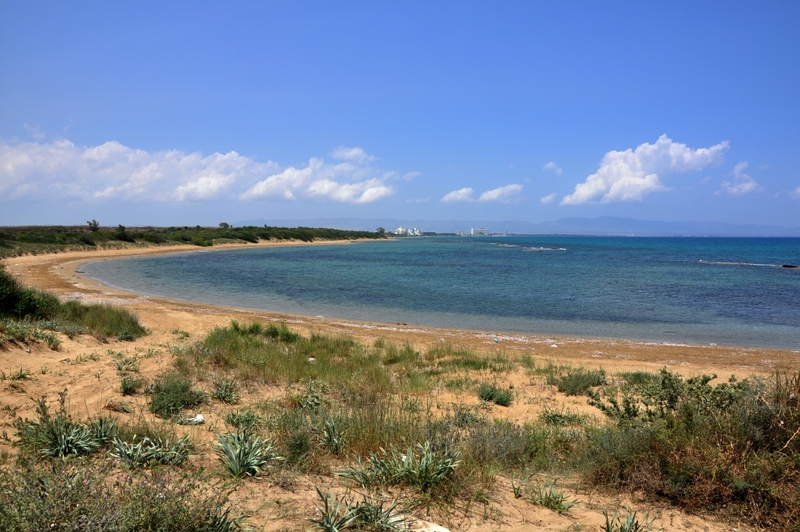 Salamis was the main port and principal city of the island in the Roman age. 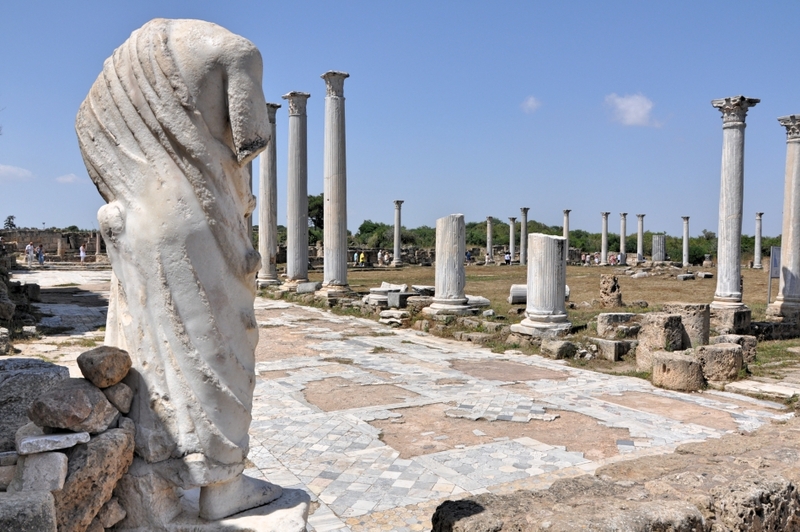 Located about five miles north of modern Famagusta, on its great bay, the city has yielded extensive Roman remains, including a theater, gymnasium, baths and a forum (BAS Biblical World in Pictures). 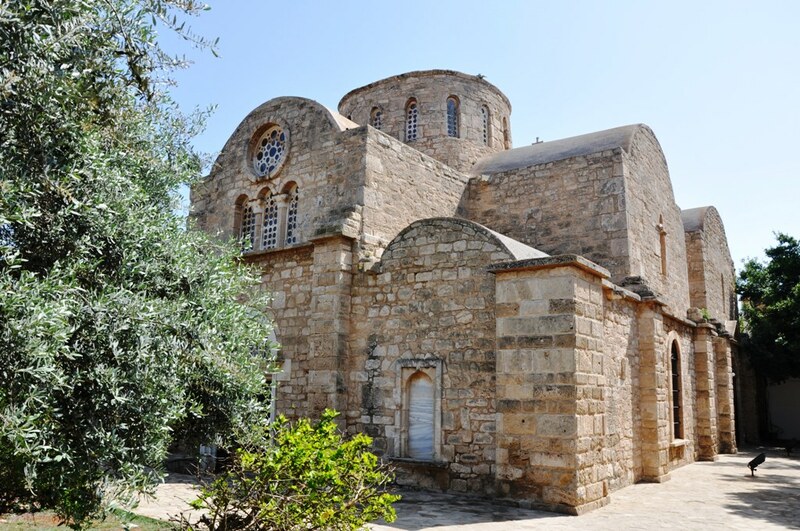 Our photo features the Monastery of St. Barnabas at Salamis. 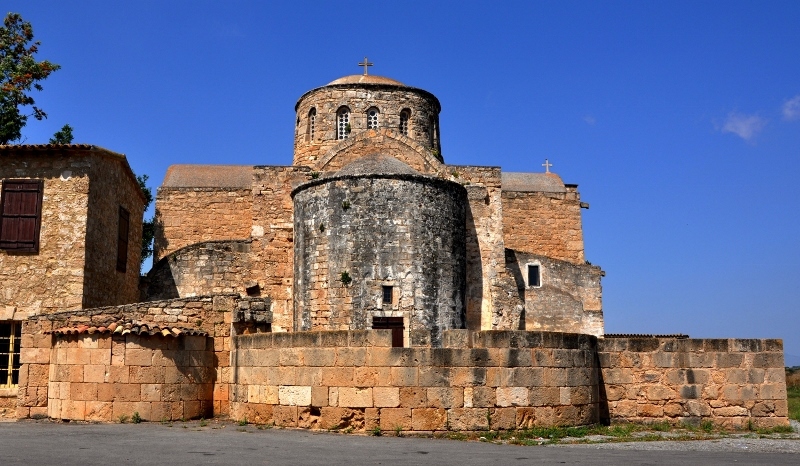 Monastery of St. Barnabas at Salamis, Cyprus. Photo by Leon Mauldin. We are introduced to Barnabas as a “Levite of Cyprian birth” (Acts 4:36). He, along with Paul, preached at Cyprus on the 1st Missionary Journey (Acts 13:1-5). Then when it was time for the 2nd Journey, Paul traveled with Silas, revisiting Galatia and going onward to Macedonia and Greece, and Barnabas took John Mark back to Cyprus (Acts 15:39). The earliest buildings of the monastery date to AD 477. You are currently browsing the archives for the Salamis category.